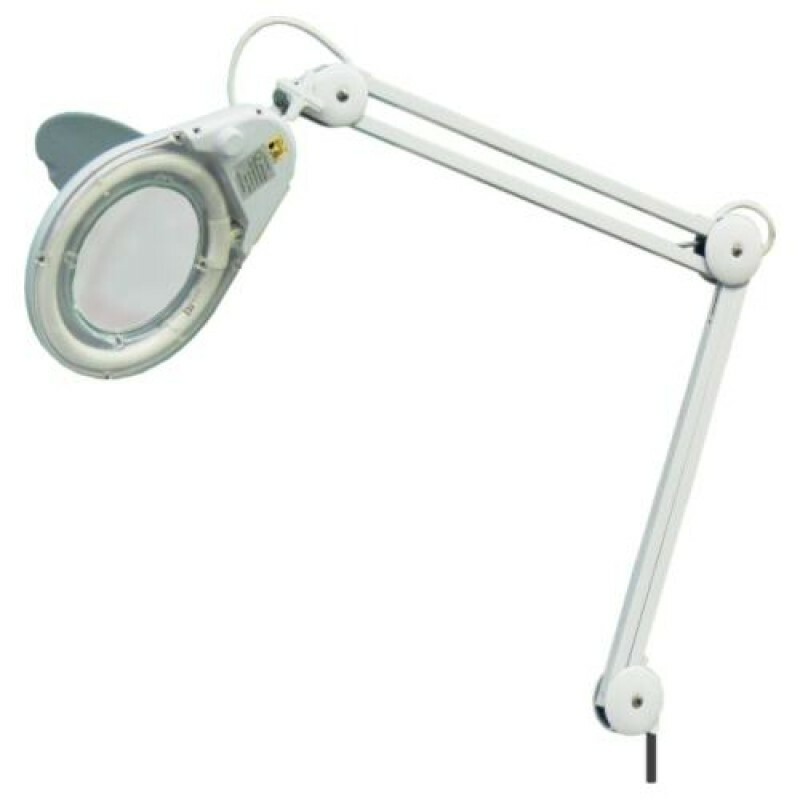 The magnifying lamp is a must have for every esthetician who is performing facials because it allows you to perform a thorough skin analysis and prescribe proper skin care for each of your customers. The lamp features a cool fluorescent round light bulb, 5-diopter magnifying glass and a cover. Comes with a table bracket. 3 months warranty.